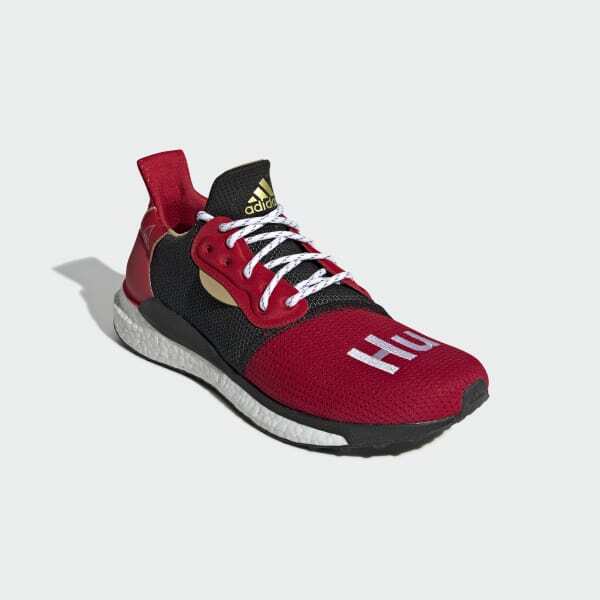 Runners inspired by Chinese New Year and created with Pharrell Williams. Inspired by aerospace engineering design and built for performance, these Solar shoes help you tackle longer runs. 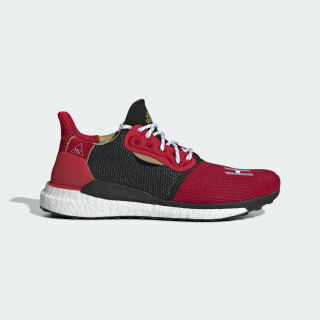 Pharrell Williams and adidas celebrate the Year of the Pig with a special Chinese New Year edition inspired by the cherub, a symbol of prosperity for future generations. A supportive stability rail works with the responsive midsole and flexible outsole for a smooth and energised run. The heel counter locks in the fit while allowing the Achilles to move freely.